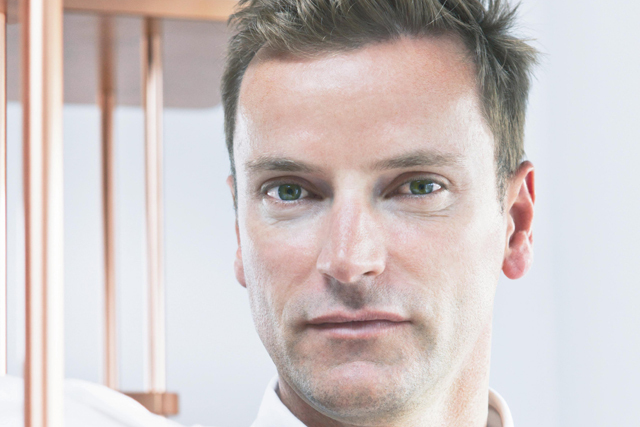 Eurostar has appointed Christopher Jenner, the interior and product designer, to the newly-created role of creative director. Jenner’s appointment comes as Eurostar invests £700m into developing a new fleet of trains to serve its high-speed link between London and mainland Europe. An interior and product designer with his own business, Jenner will work on designing various aspects of Eurostar’s customer-facing environments. Eurostar said Jenner will bring a "fresh design view and design-led perspective to new and existing projects across Eurostar’s business". Nick Mercer, Eurostar’s commercial director, said: "The success of our business rests on the strength of our product and we have a long history of breaking the mould to bring our customers the very best travel experience. "All aspects of the Eurostar physical environment work together to bring our brand to life and our travellers demand and deserve the very best. We have some exciting projects in the pipeline which will continue this tradition of innovation and excellence." Jenner said: "This partnership gives me the opportunity to bring my design skills to a wide range of customer touch points. Travel plays such an important part in our lives, and this collaboration with Eurostar will allow me to further elevate the customer experience." Last weekend Eurostar launched an ad campaign encouraging travellers to share their experiences of Paris and London. The campaign, called "maybe", kicked off on 20 October during ‘Downton Abbey’ on ITV.